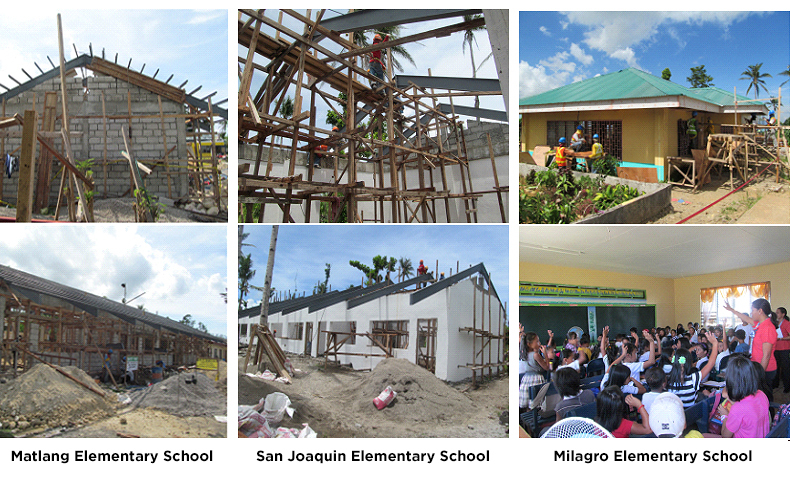 A total of 130 classrooms in public schools are now under construction in various Yolanda affected areas. 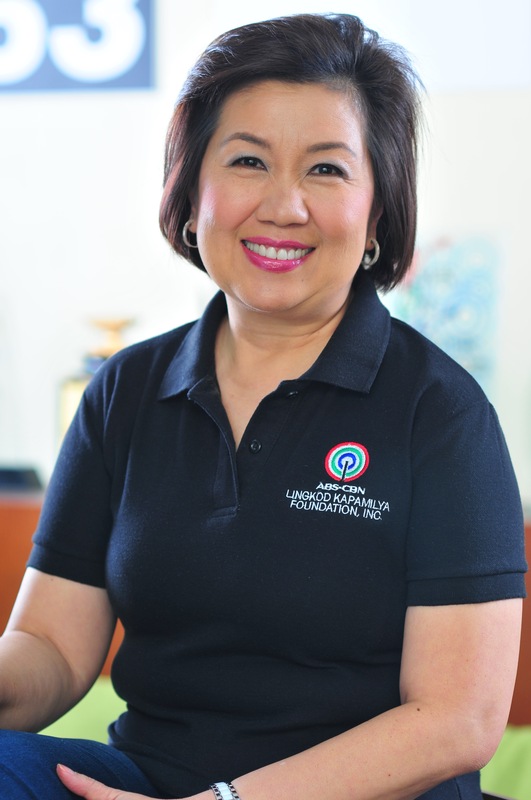 In partnership with Energy Development Corporation (EDC), Sagip Kapamilya of the ABS-CBN Lingkod Kapamilya Foundation had a great number of the classrooms built based on a design by EDC made to withstand typhoons and earthquakes. Built with high ceilings and solid steel frames, each classroom comes with its own lavatory and toilet facilities. The design allows maximum use of the classrooms since schools are commonly used as evacuation centers in times of disaster and calamities. Among the school beneficiaries are Matlang Elementary School and Milagro Elementary School in Ormoc, Samar and San Joaquin National High School in Palo, Leyte.